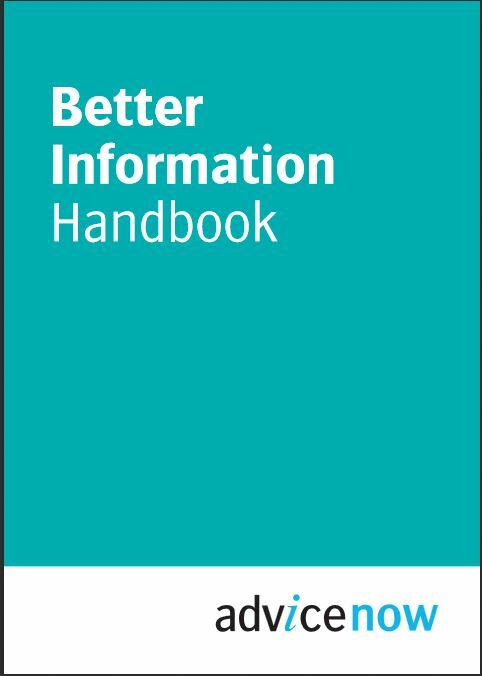 In 2009, Advicenow published the Better Information Handbook, the only resource for producers of law-related information for the public. It draws together existing good practice and provides practical advice on techniques and procedures that will help you to produce information that is easy to use, empowering, and as helpful as it can be. The Handbook has been adapted and translated for use in Australia, Canada, and China. 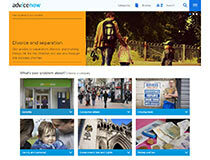 Download the Better Information Handbook. If you would like to purchase a paper copy please contact us. 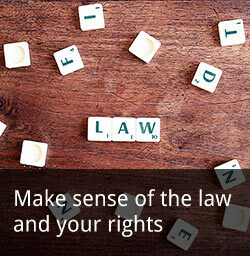 For more help, contact us to discuss how our training and consultancy services can help your organisation to improve its law-related information.